Courtesy of Annabelle Realty, Inc.
Beautiful 3 bedroom WATERFRONT ranch home! 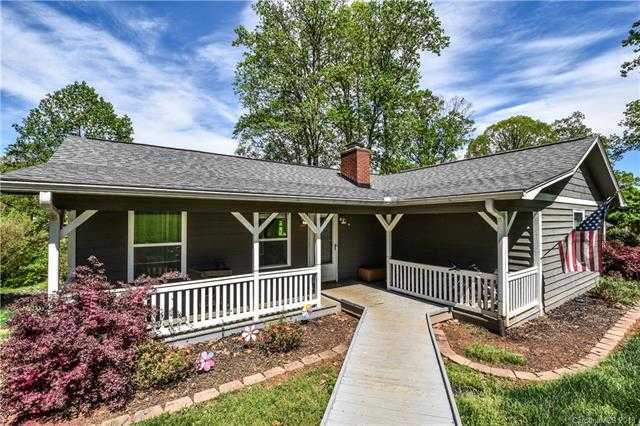 Relax on your covered deck and enjoy excellent Lake Norman views! Great backyard! Lakefront home with private dock! Updated, white kitchen. Stacked stone fireplace in living room. 3 large bedrooms, walk in closets, 2 baths (one is handicapped accessible). Newer vinyl windows and sliding glass door to the deck. Roof 2014. Home built 1984. Half acre lot! Large storage building with electricity, tall walk in crawl space for storing lake toys. NO HOA fees! There is also a community lot with boat ramp. Near I-77, desirable schools, shopping and waterfront dining. Seller looking to close 6/3/2019 or after. Please, send me more information on this property: MLS# 3460349 – $399,000 – 139 Crystal Circle, Mooresville, NC 28117. I would like to schedule a private showing for this property: MLS# 3460349 – $399,000 – 139 Crystal Circle, Mooresville, NC 28117.